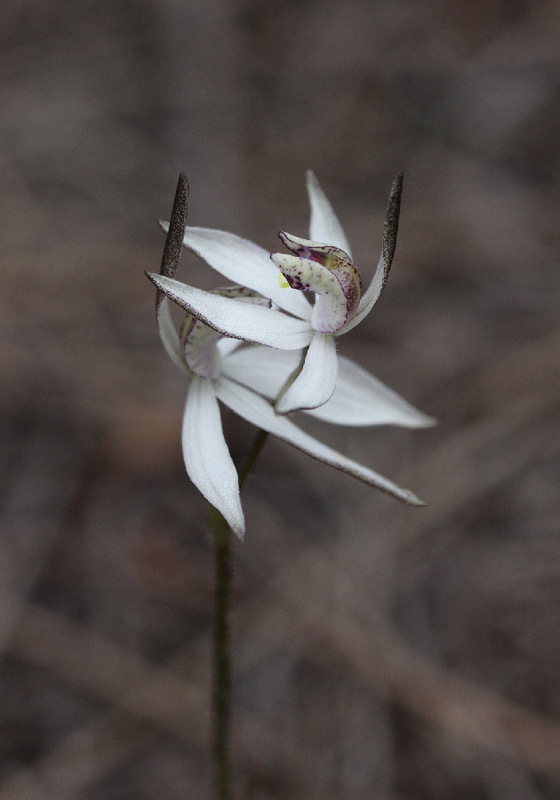 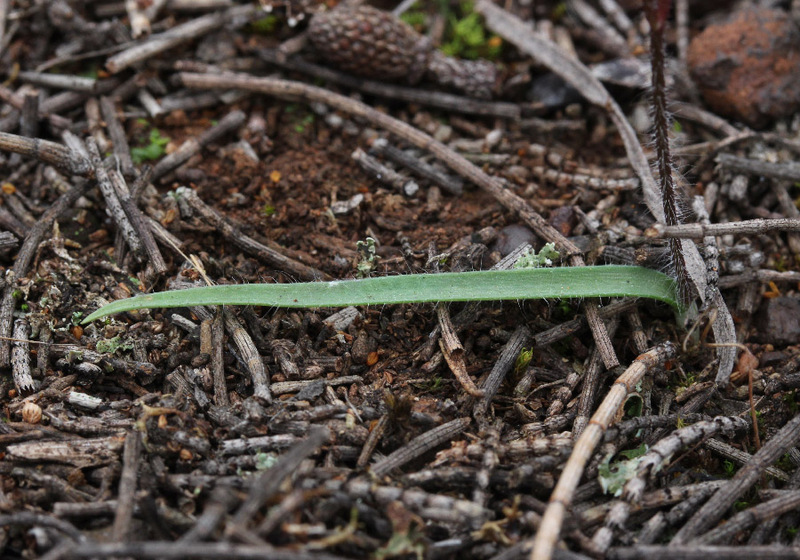 Once classified as Caladenia, this orchid is now known as Ericksonella saccharata. 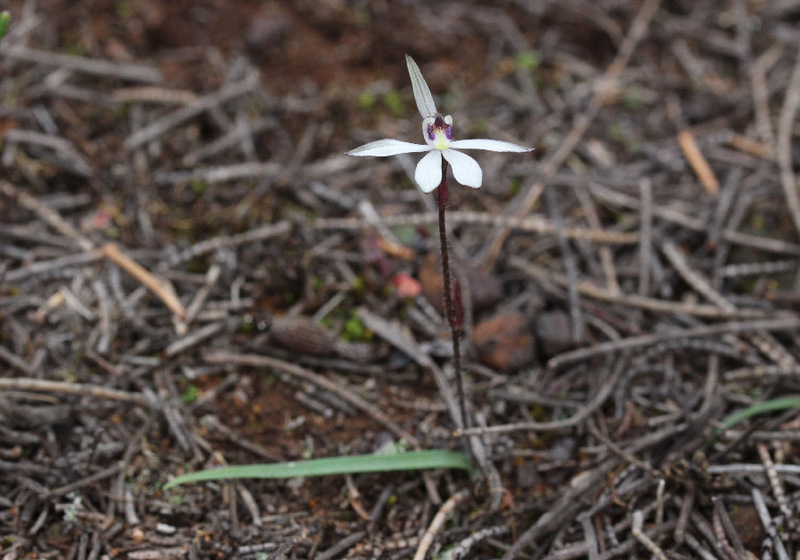 A small orchid (1-2cm) that almost always has one flower per stem. 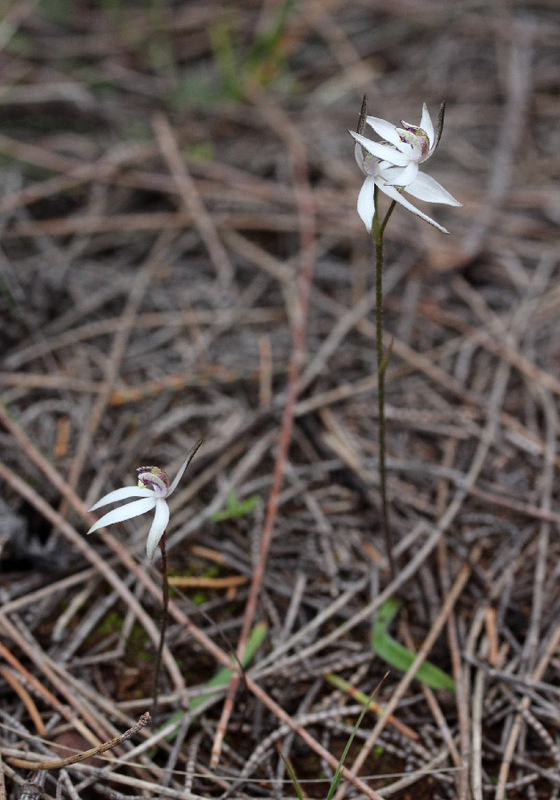 This orchid sometimes forms large colonies. 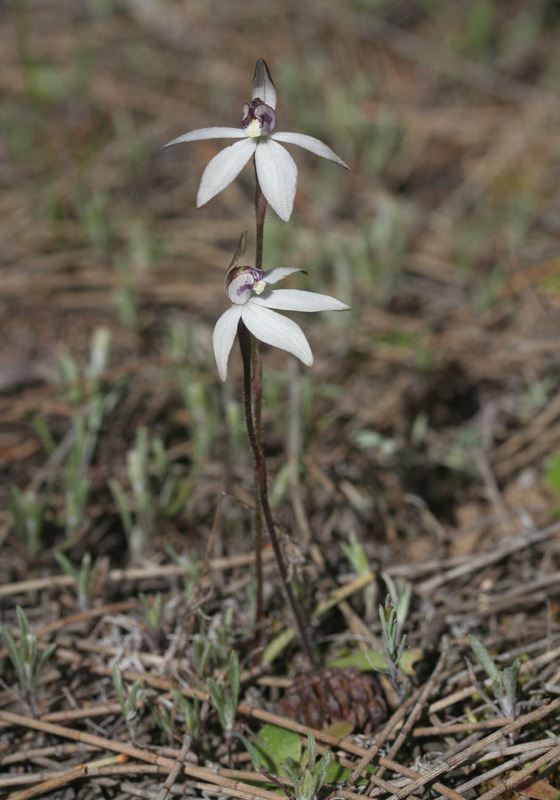 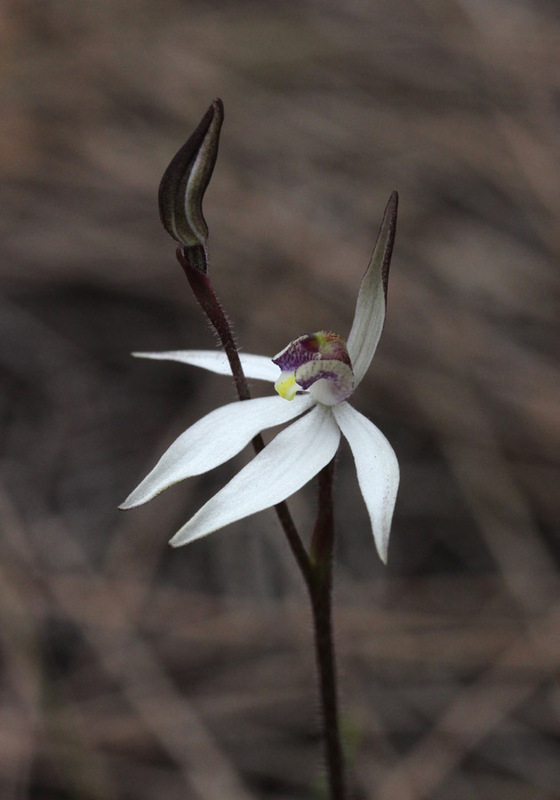 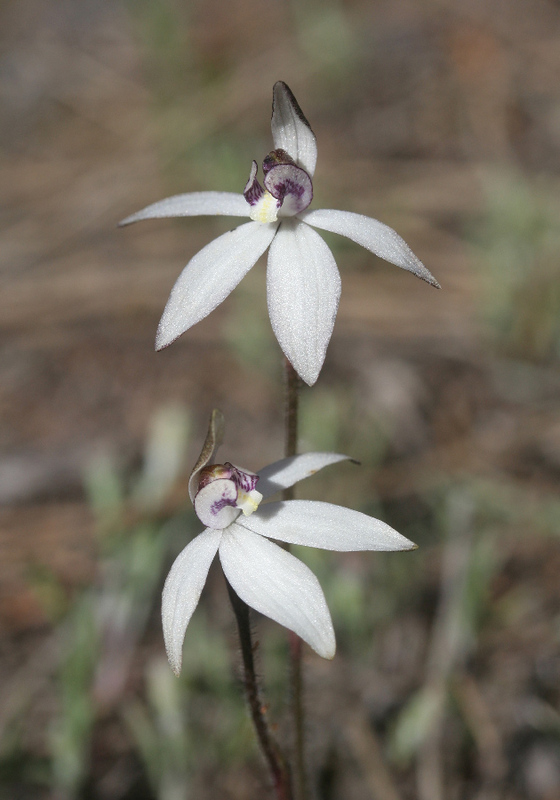 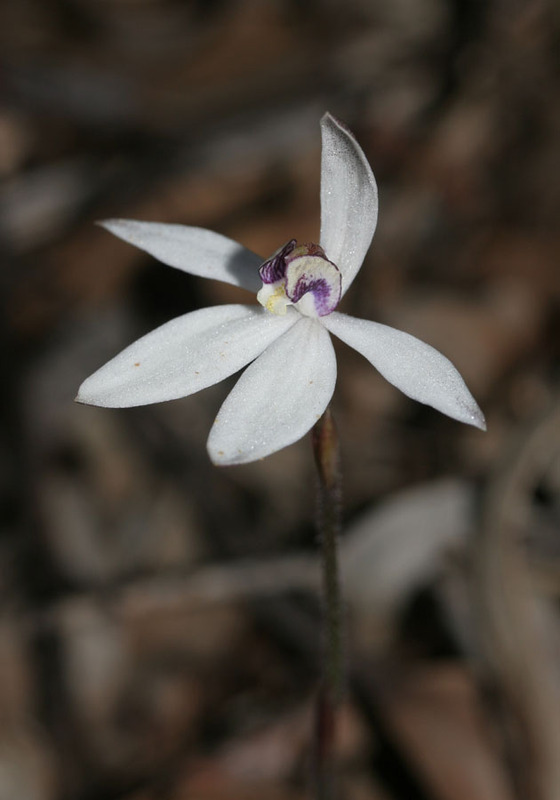 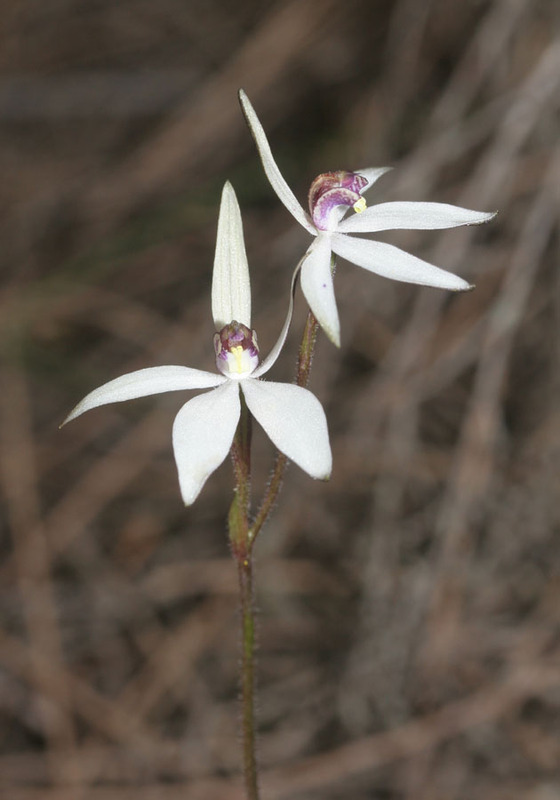 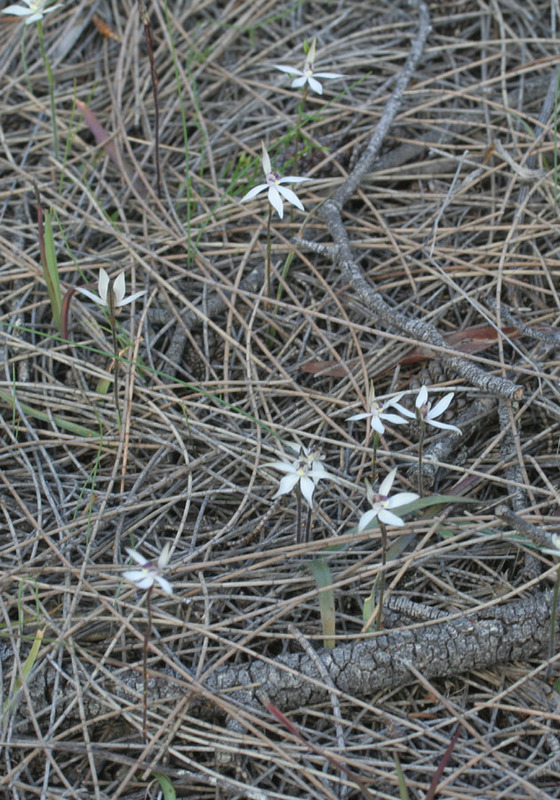 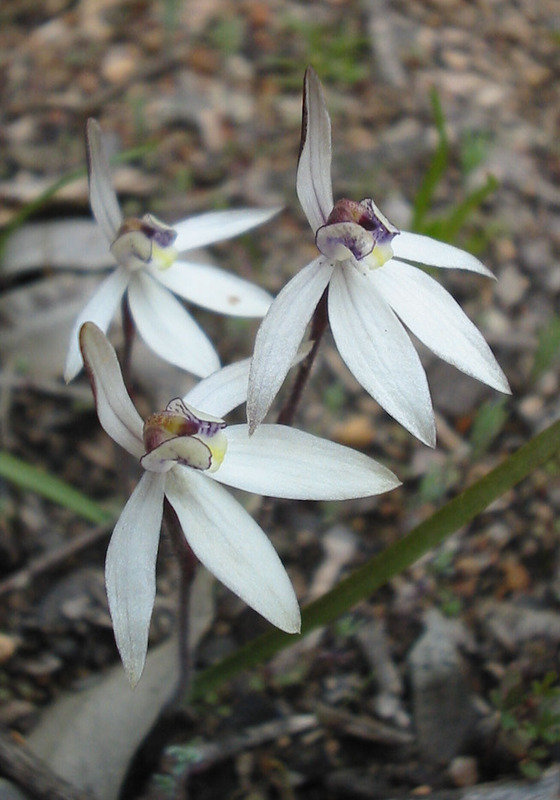 This orchid is found throughout the wheatbelt and in good seasons is very common.